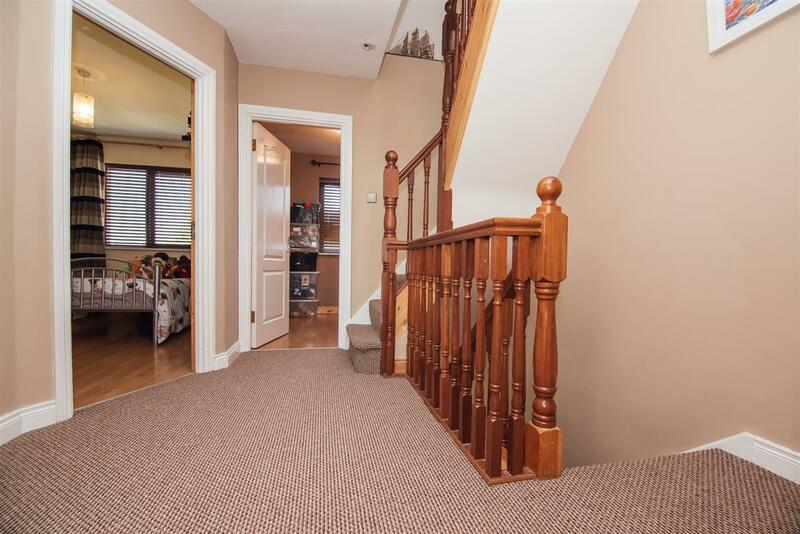 This property has been meticulously maintained by its current owners and comes in turn key condition. 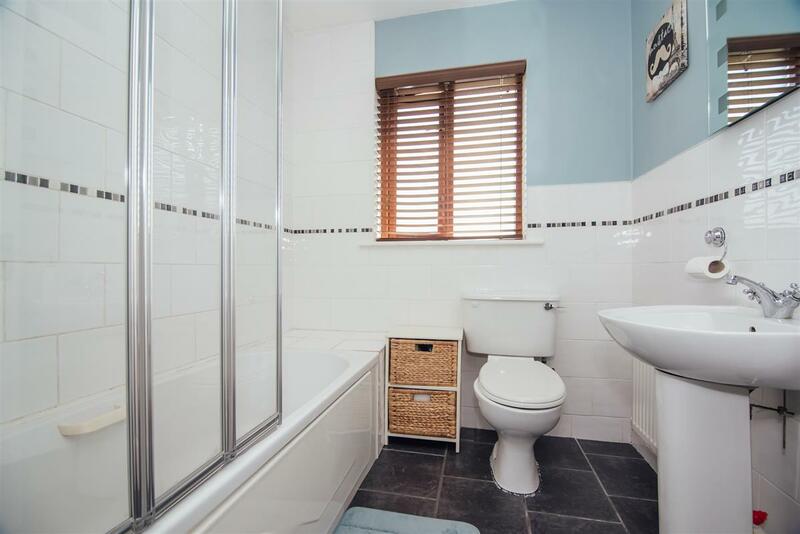 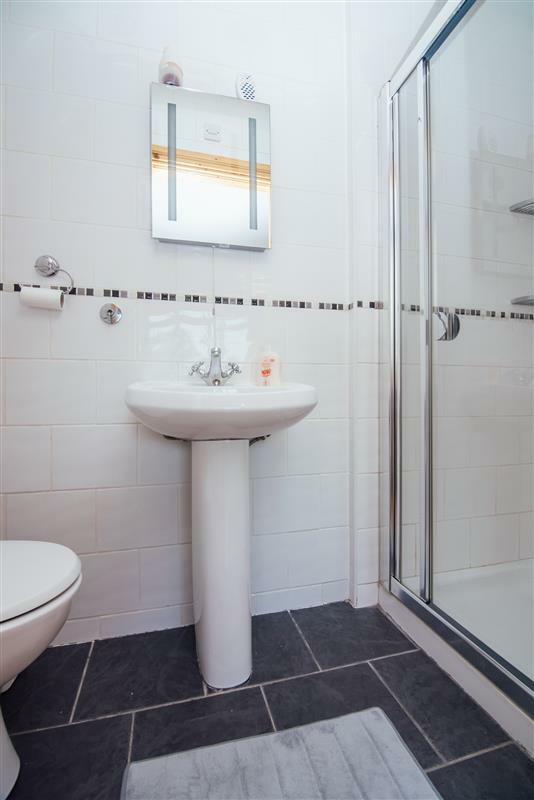 With tasteful décor throughout this beautiful home consists of,kitchen/dining, guest wc, sitting room, 3 bedrooms one of which is ensuite and family bathroom. 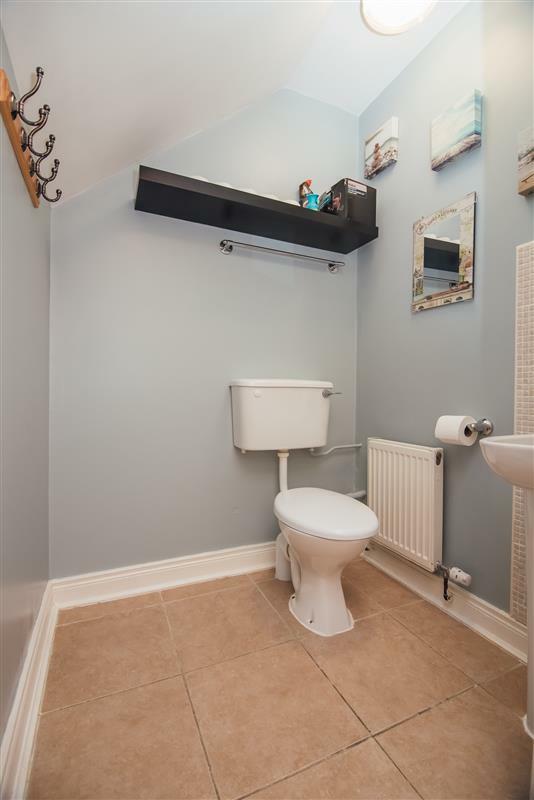 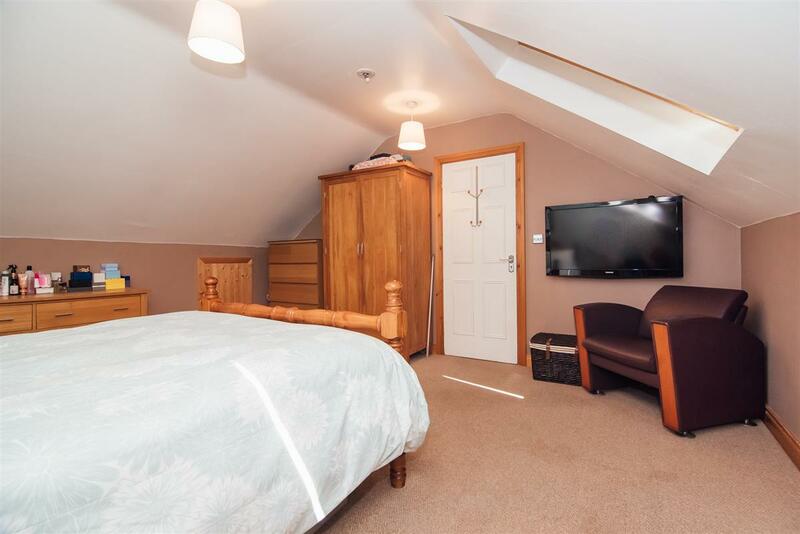 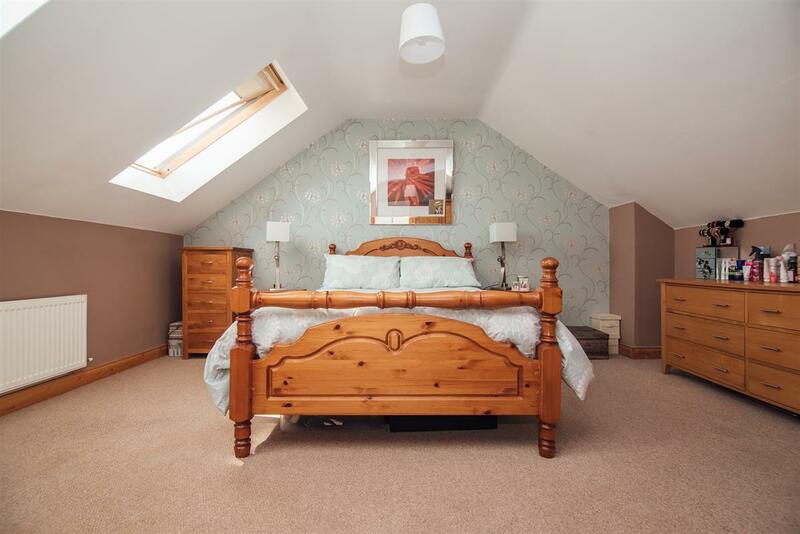 It also boost the extra advantage of having a full attic conversion. 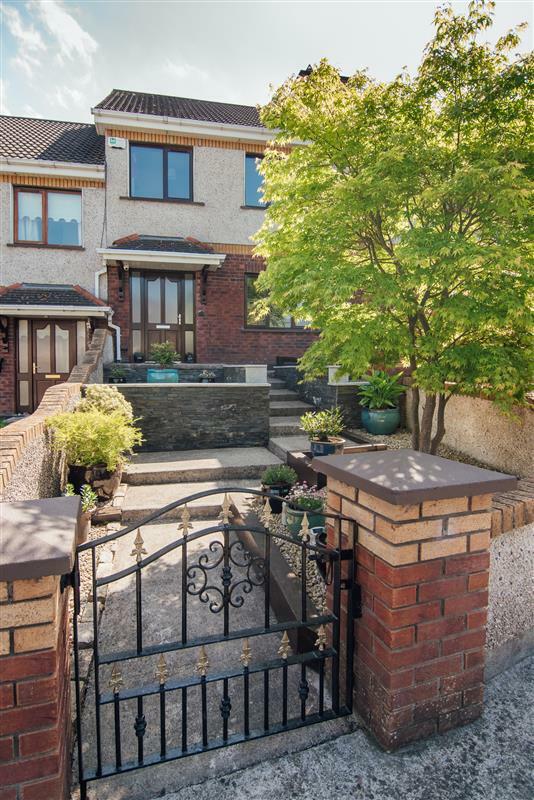 The gardens to both the front and rear have been well looked after and nicely done. 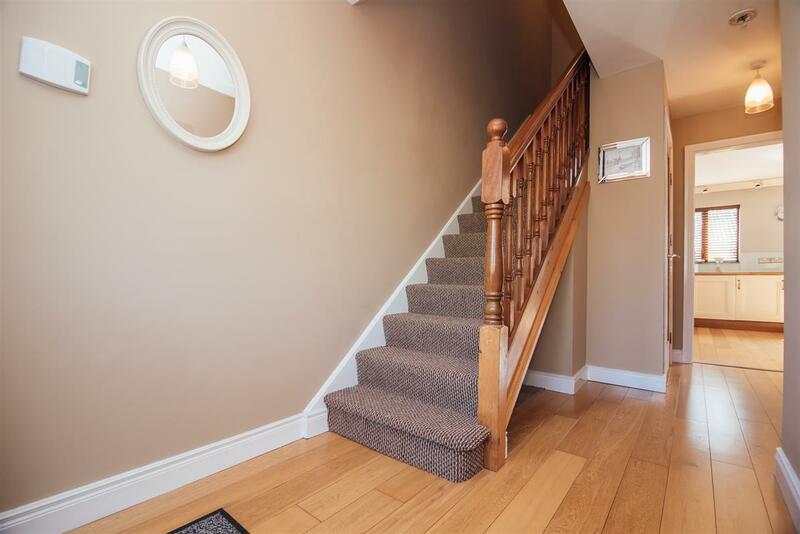 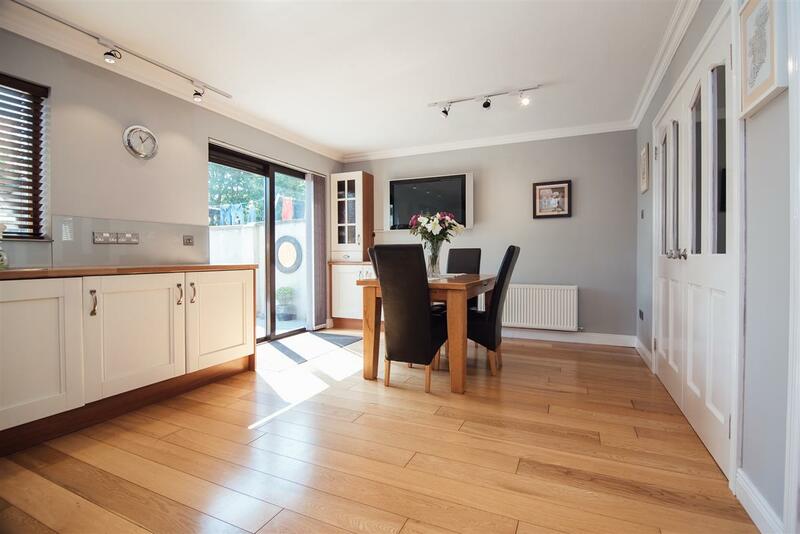 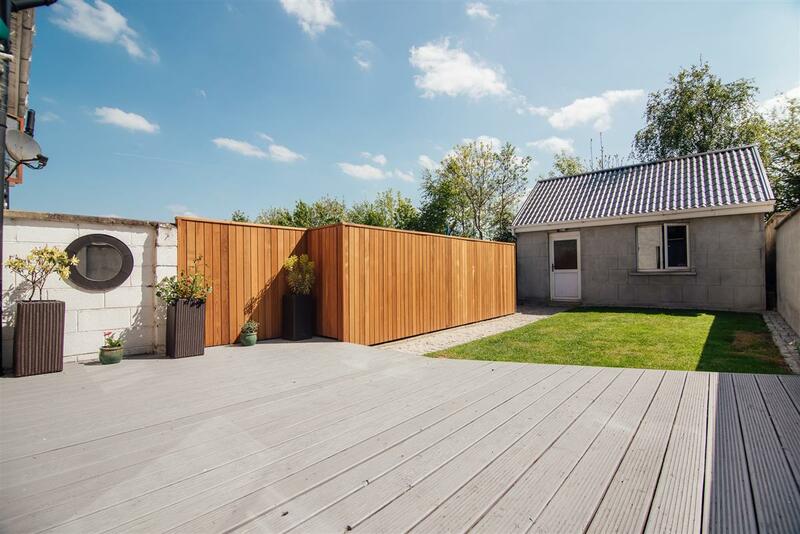 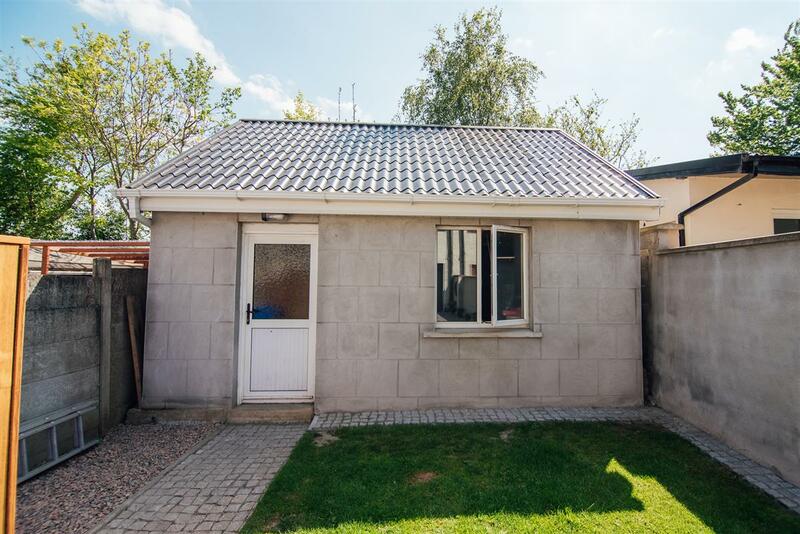 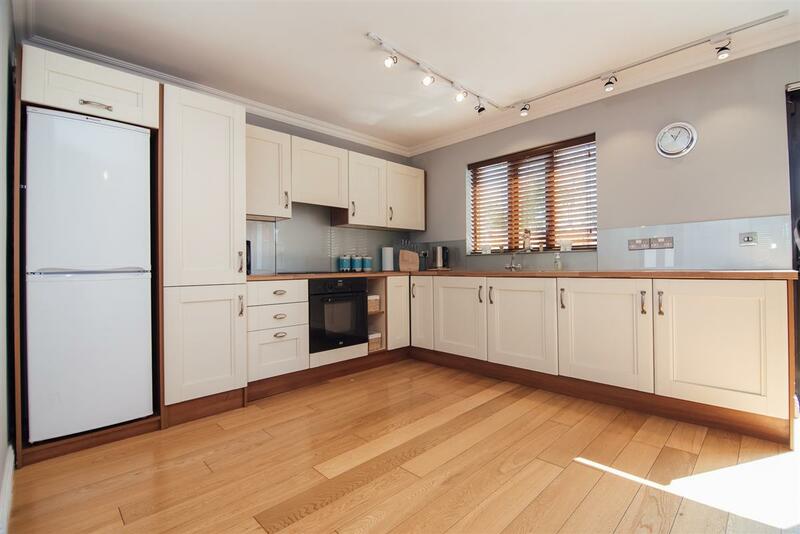 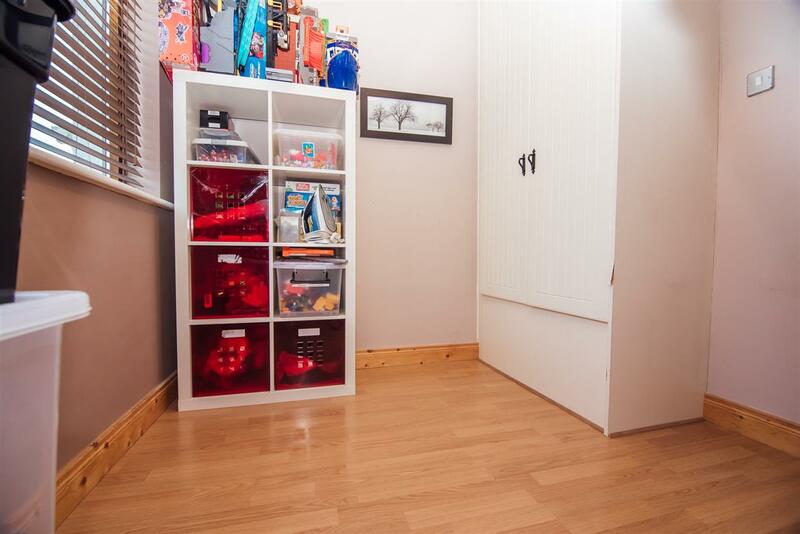 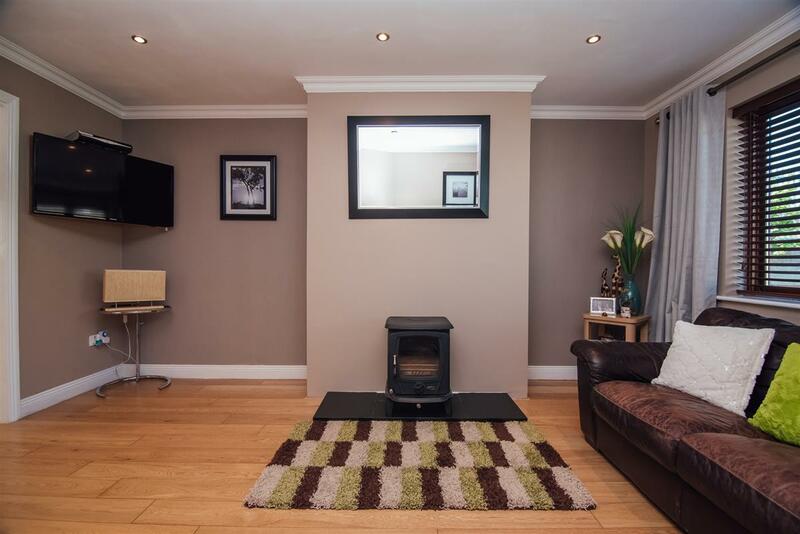 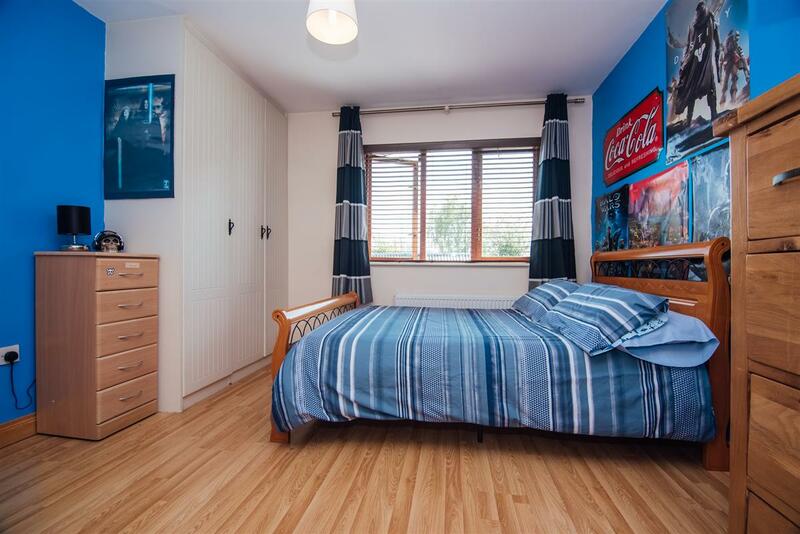 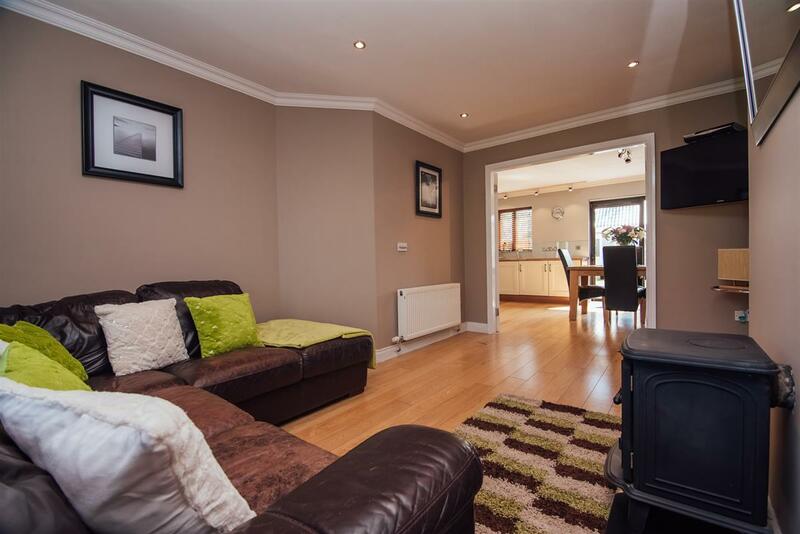 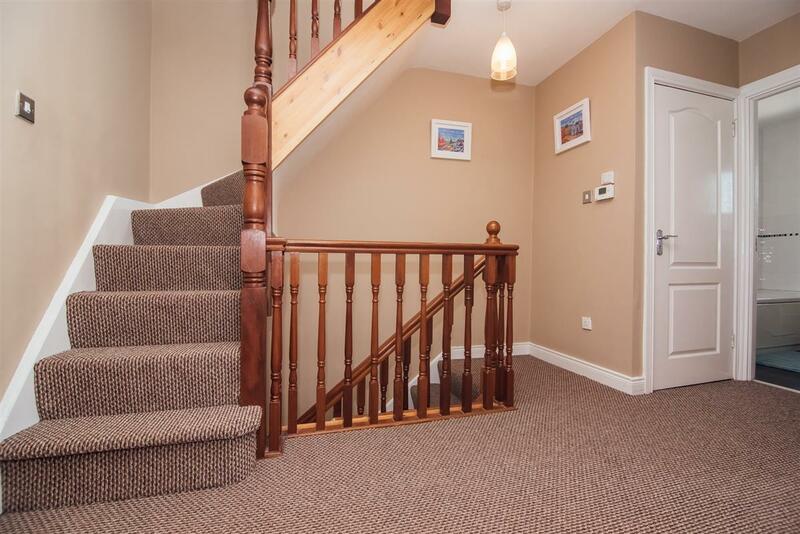 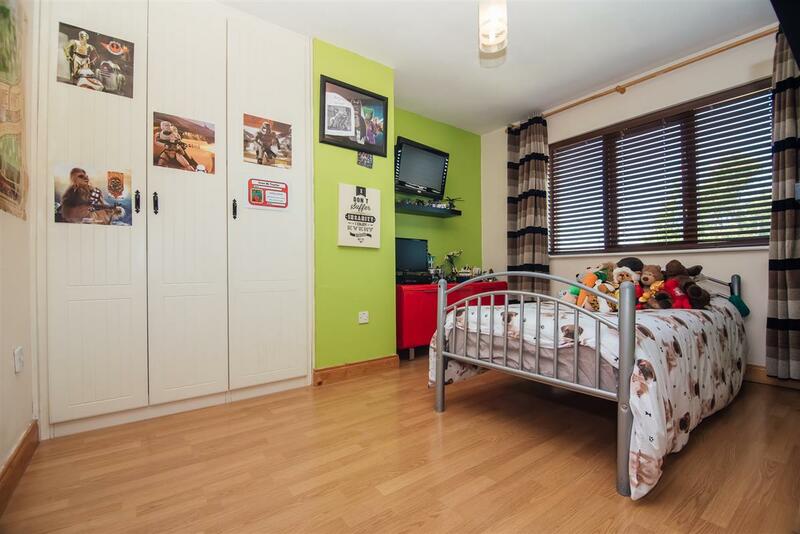 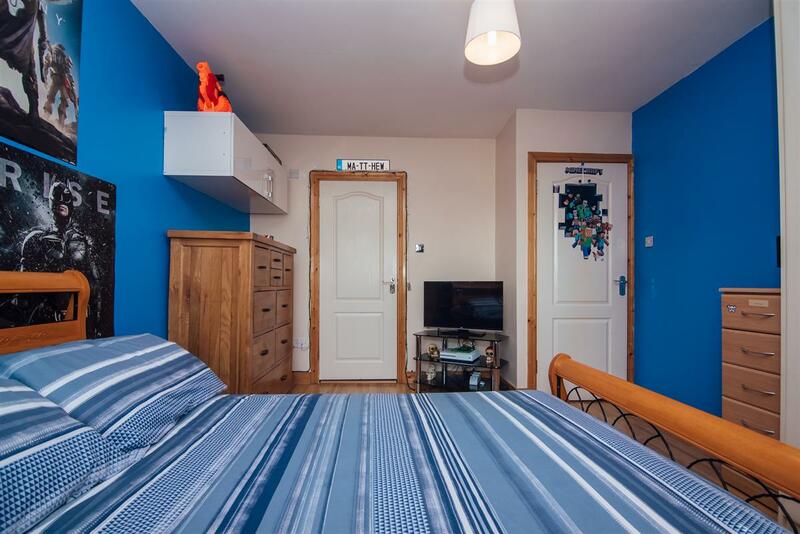 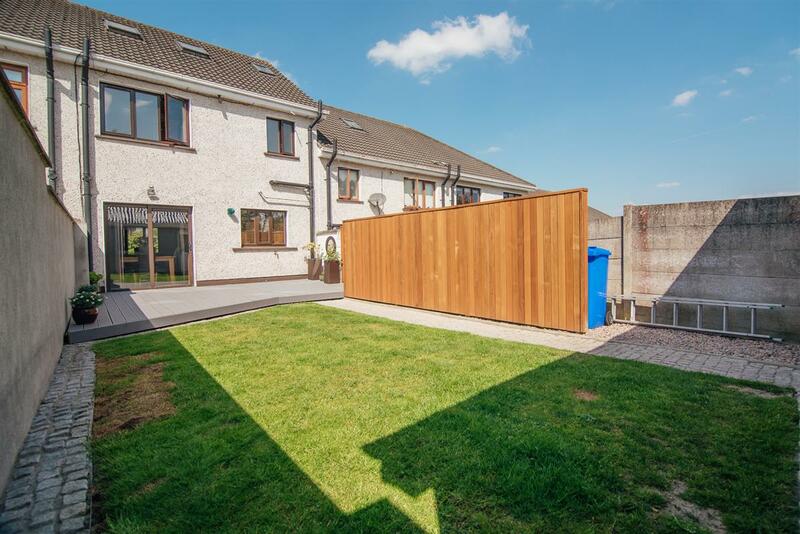 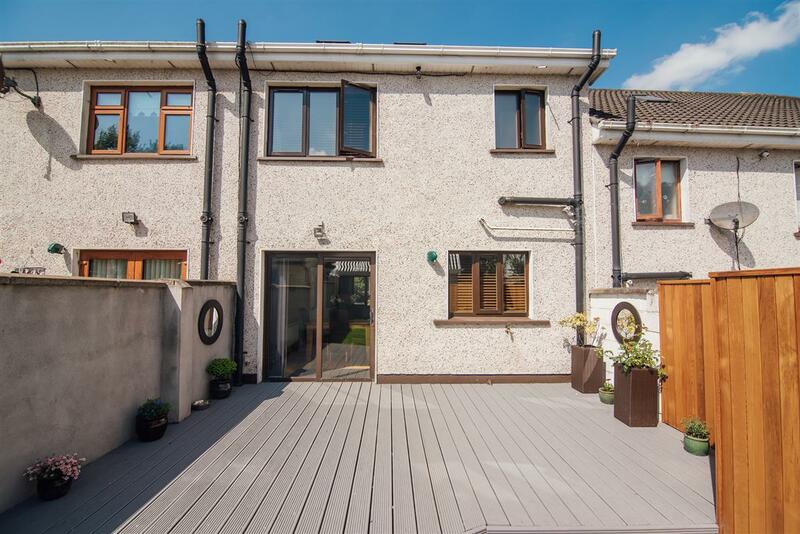 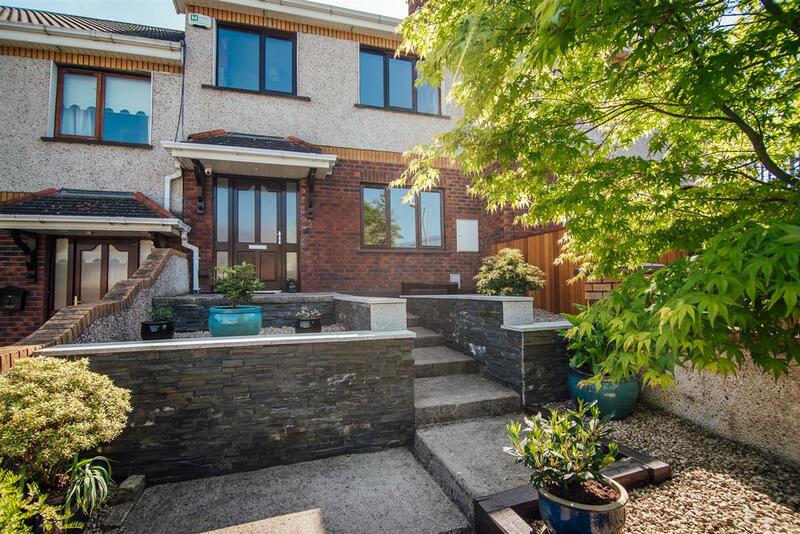 Situated a short stroll from the centre of Monasterevin, a host of amenities can be found there. 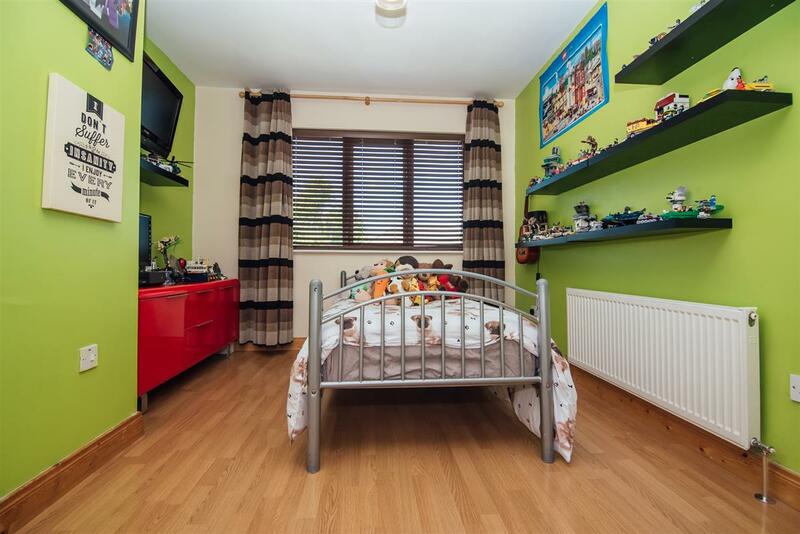 Theses include both primary and secondary schools, shops, supermarkets, garage, restaurants, church and train station. 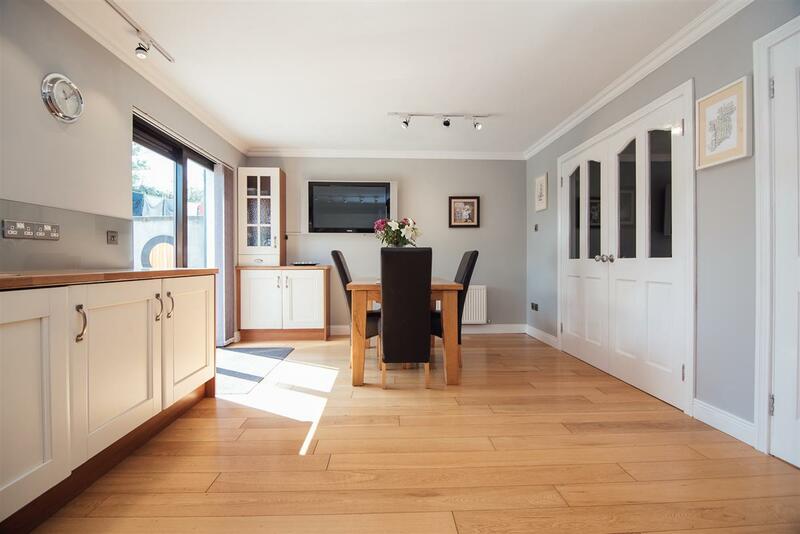 A regular bus service also operates, Access to the motorway is only a stones throw making this property an ideal choice for any commuter. 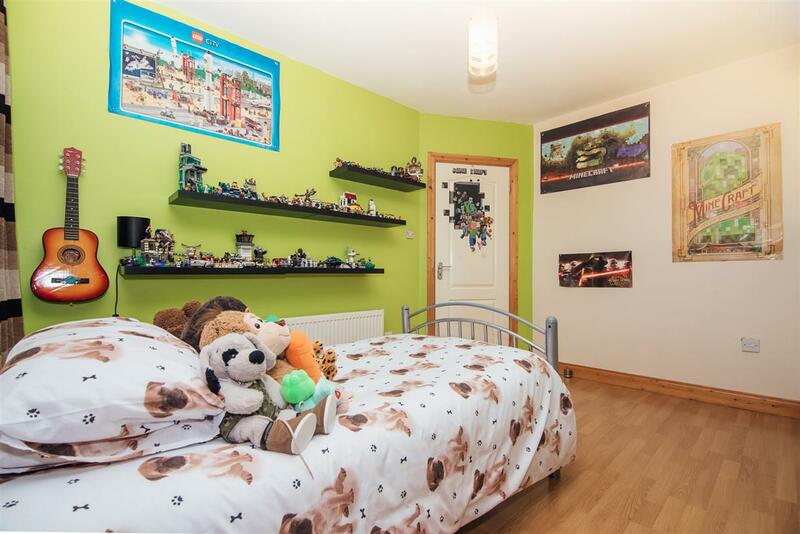 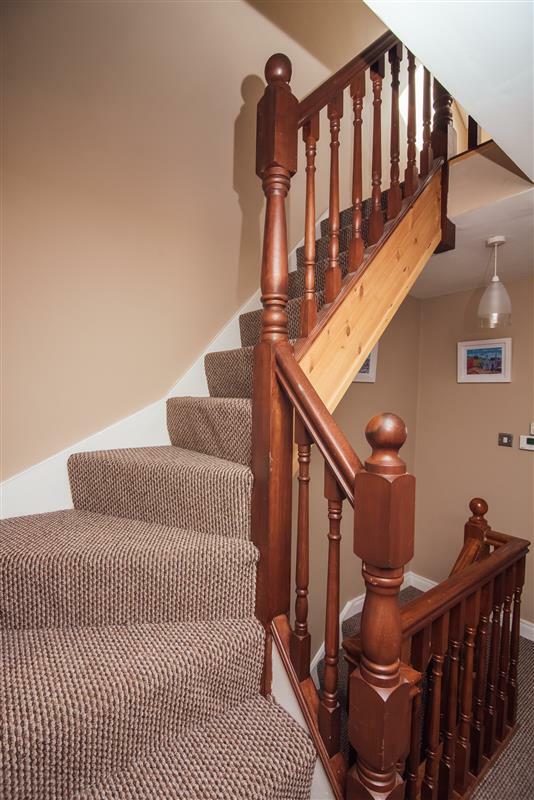 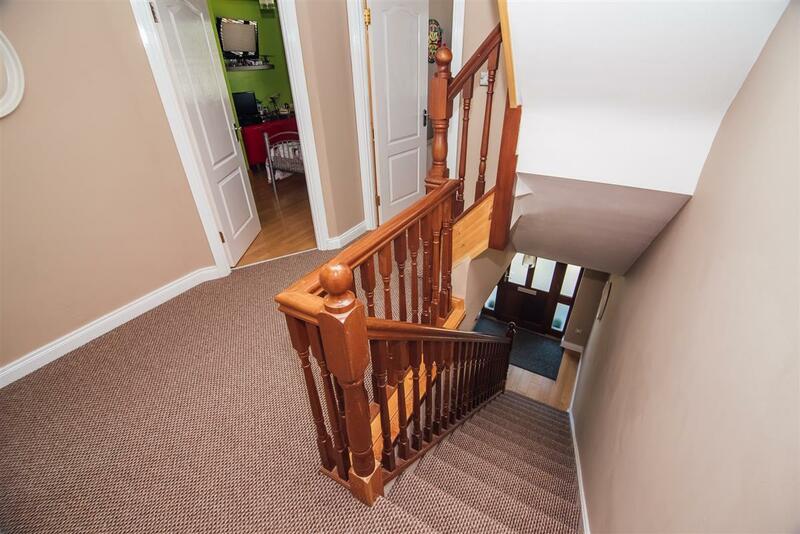 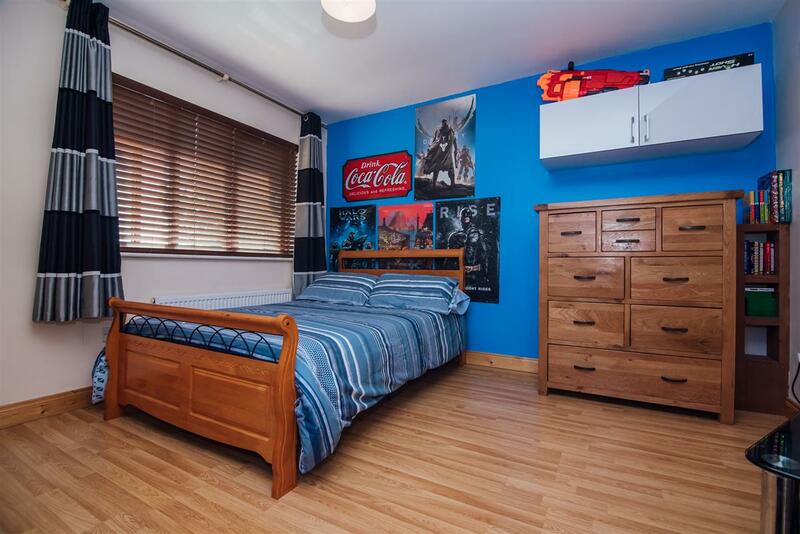 Viewing of this property is a must and expect to be impressed!